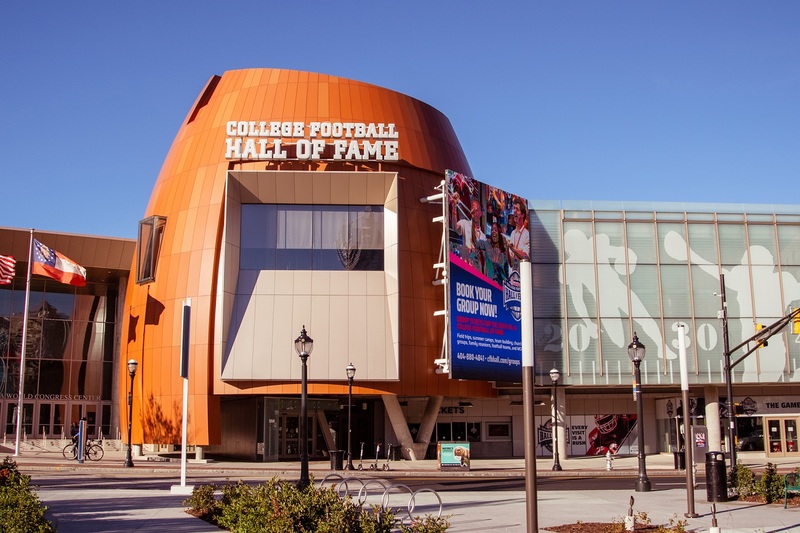 The College Football Hall of Fame is an engaging, immersive and family-friendly experience. The Hall includes must-see exhibits with concent personalized to your favorite team, historical artifacts, a three-story helmet wall and the inspirational Hall of Fame rotunda. Sunday, May 5, 2019 | 10:00 a.m. - 5:00 p.m. Celebrate Mother's Day at the Hall of Fame! Sunday, May 12, 2019 | 10:00 a.m. - 5:00 p.m.
Sunday, Jun 2, 2019 | 10:00 a.m. - 5:00 p.m.